Cecilia specialises in Fashion Textiles and Accessories and has twice been awarded the Excellence in Teaching Award whilst at WSA. She studied Fashion Design with Print at Central St Martins in London where her Final Womenswear Collection was commended by Louis Vuitton, featured in i-D magazine and sold at Kokon To Zai. Following this she completed the MA Printed Textiles Course at the Royal College of Art where her work focused on sustainable Fashion & Textiles. 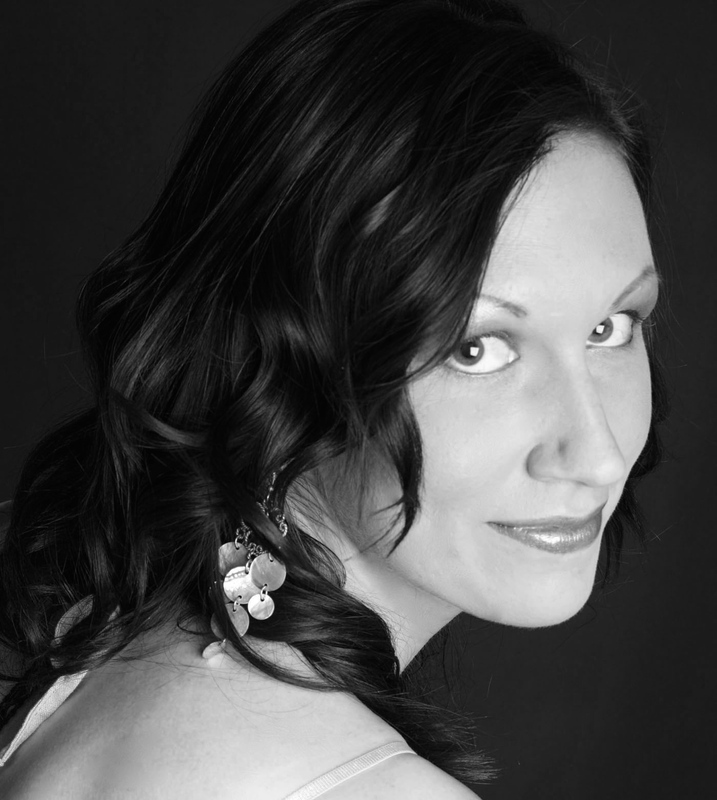 Cecilia has worked internationally with a range of companies and clients including Ghost, Gunila Axe’n and Nelly Rodi. Sharon has an MA in Performance Sportswear Design and Marketing and studied Fashion Design and Fashion Promotion and Communication as an undergraduate. She started her career introducing men’s and women’s sportswear lines to the product mix of sporting goods companies. 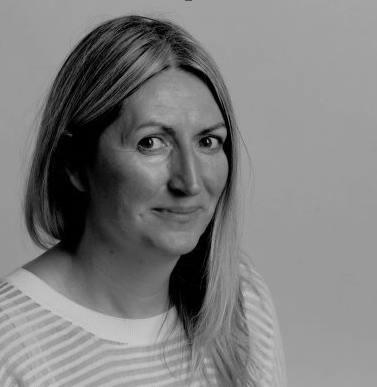 Following this she spent a number of years as a sportswear specialist for WGSN.com, analysing and reporting on garment, company and advertising trends for a global clientele of major brands like Nike and Stella McCartney. 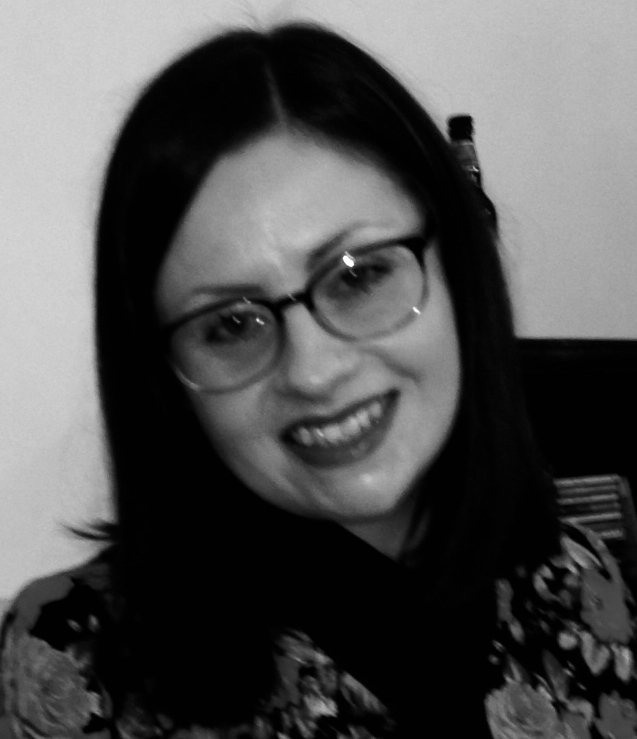 Sophia is a Teaching Fellow in Fashion Design with expertise in garment design, sample & range planning, fittings and colour & textile development for fashion. as well as running her own label. Alongside being a Teaching Fellow at WSA she works as a Fashion Designer developing her own footwear brand. 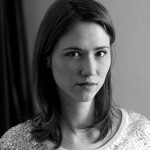 An American anglophile who studied English Literature before turning to fashion, Natascha Stolle came to London in 1999. After working for Peter Jensen for ten seasons, Stolle graduated from the Central Saint Martins MA before showing her own label with Fashion East for two seasons and then New Generation for two seasons. As well as designing two capsule ranges for ASOS and the womenswear range for B store’s in house label for three seasons, she now works as a freelance fashion designer, costume designer, patterncutter, and occasional illustrator. Colin has an MA in Fine Art Printmaking from the Royal College of Art and is a Graphic Artist whose practice utilises digital images, film and textiles. With a commercial background in design that has enabled him to work across the diverse fields of Music, Design and Fashion this knowledge has been able to provide a breadth of industry experience to the digital communication role. He has produced prints for Missoni Menswear and worked closely with British Menswear designers Christopher Shannon and Lou Dalton to create knitwear and prints for their collections. 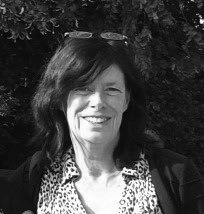 Deirdre trained as a textile designer in Ireland and established her own textile design studio working closely with interior designers on bespoke designs. 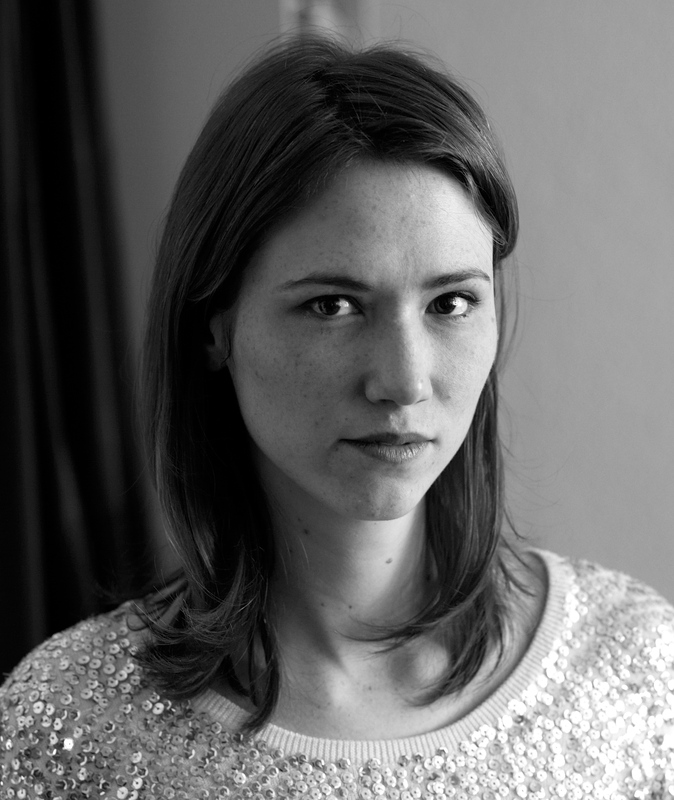 She has worked as a lecturer at a number of colleges in Ireland and gained an MA in Design History at the Royal College of Art and the Victoria and Albert Museum. She has a breadth of commercial experience with established high-end furnishing brands including Colefax and Fowler and as a Design Director for Jane Churchill. Research interests include modern and innovative fabrics and wallpapers for interior use. Lisa graduated from the Royal College of Art in 1995 in Fashion Design. She worked in Paris for knitwear fashion designer Irena Gregori, for Loewe in Madrid, and then in London for Marks and Spencer, Saltwater, Karen Millen and John Lewis. Odina is a Winchester School of Art graduate in knitwear, specialising in fine gauge, intricate CAD fabrics used for lingerie. She is a trained CAD knit and Shima Seiki programming specialist and is experienced in fabric construction and pattern development. She also manages and operates the 3 industrial Shima Seiki machines in the knit area. 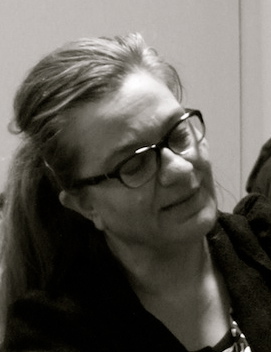 Lyanne’s background is in design history and the study of the modern interior. Lyanne recently completed her PhD with the Modern Interiors Research Centre at Kingston University, with a thesis entitled Modernisation in the Metropolis: Interiors, Gender and Luxury in the Regent Palace Hotel 1888-1935. This work explores the new luxury hotel interiors of London’s West End during a period of Edwardian urban renewal. An aspect of this research is published in the text Hotel Lobbies and Lounges: The Architecture of Professional Hospitality, edited by Tom Avermaete and Anne Massey (2013). 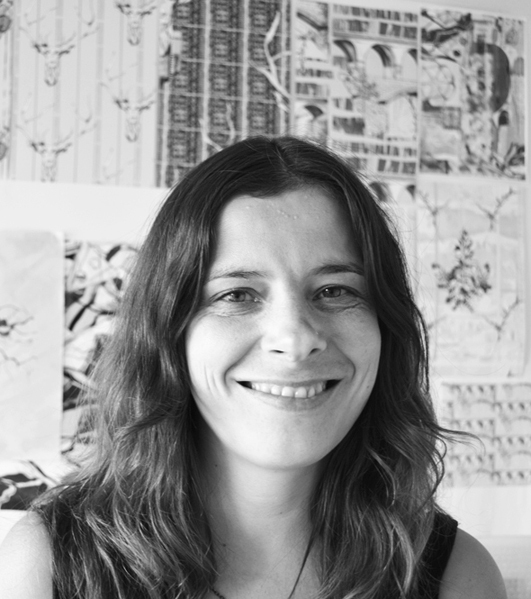 Teaching critical issues in research for Fashion, Graphics and Interior Design at Kingston University, and previously History of Art and Design at the University of Brighton, Lyanne has taught at a number of institutions and is currently a Visiting Lecturer at the Victoria and Albert Museum. 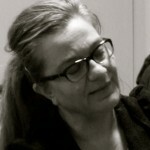 Alison Wescott is a fashion technician responsible for the daily operation of the two fashion studios. She delivers technical support in the form of practical demonstrations, workshops, bookable technical tutorials and an arsenal of support materials, from pattern blocks, toiles and equipment, to fabrics and haberdashery via the store, to supplier contacts and visits, to handouts and Blackboard. Leesa delivers workshops to students on garment technology and construction and provides technical support and advice to all three years of BA Hons and MA Fashion programmes. She ensures consistent and safe use of all studio equipment, maintains industrial machinery and contributes to the fashion store helping students with fabric guidance, general purchases and loaning of equipment. When she is not at WSA she is designing and constructing bridal gowns and evening wear for her own bridal design company in Wiltshire. Jane supports the practical Print Textile Workshops which incorporate screen printing, transfer printing and colouring of fabrics and fibres through a variety of techniques and processes. She delivers workshops on how to use the specialist machinery, make screens and to mix dyes and pigments in order to create textiles for fashion, interiors and architectural contexts. Students are encouraged to develop their practical skills through experimentation and the exploration of processes, combining established techniques with digital technology to achieve desired outcomes. Claire provides technical support and advice across Knitwear for Fashion and Woven Textiles. She is also trained to operate the Jacquard Loom. Claire delivers workshops to MA Textile Design students, offering practical support on the use of specialist equipment and screen-printing processes. She contributes to the running of the yarn store, supporting students with their yarn choices, specialist tools and loaning equipment. Natalie Thompson is a Freelance Print Designer for a wide range of products including fashion, interiors, stationery and paper products. Experience includes working with a range of textiles, Photoshop and digital print design. Natalie established own design label, PYNQ. PYNQ label was borne out of Nadderzique Shoe Design (2003-2011) and has become an established presence in creating luxury, high-end silk scarves. Rachel provides technical support for Fashion and Textile Design students in Digital Mimaki Printing. She delivers workshops and demonstrations to BA and MA students in fabric dyeing and CAD, alongside offering practical support in the use of specialist equipment. 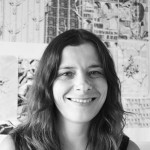 Rachel gained an MA in Textile Design at WSA in 2012 and has over 10 years experience working as a freelance printed textile designer and artist. Commissions include large-scale printed textiles in Europe and Los Angeles, through to designs for bespoke stationery and homeware products. 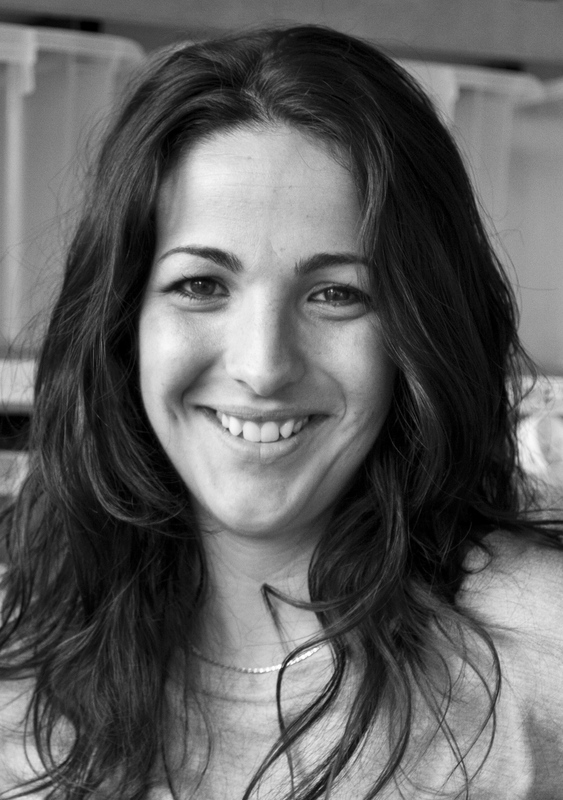 Rachel produces her own range of hand drawn and digitally printed interior products.